I made these a while ago, but forgot about them until I was scrolling through my camera the other day. I'm sad I didn't post the recipe sooner because they are SO good! 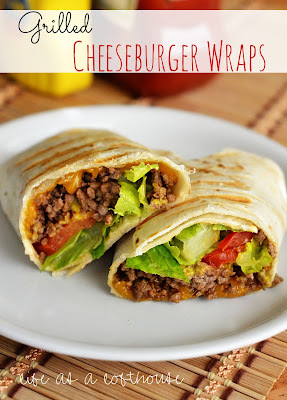 They're a fun change-up to the every day cheeseburger, and a little healthier, too!